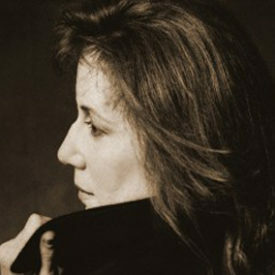 Jennifer Warnes is an artist whose musical achievements over a 40 year career are as extraordinary as her celebrated voice. 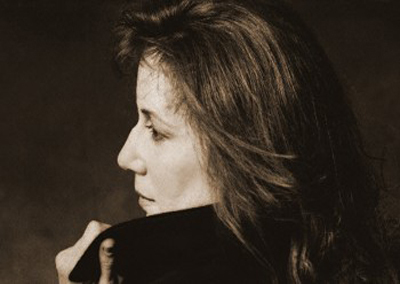 Born in Seattle and raised in California, Jennifer Jean Warnes honed her singing and performing skills on the fertile 1960s Southern California folk club circuit. At age 21, Warnes captured national attention when she became a featured performer on the ground-breaking TV series, The Smothers Brothers Comedy Hour. During that same period, Warnes dazzled theatre audiences when she landed a lead role in the Los Angeles production of the legendary rock musical Hair . Warnes enjoyed a string of hit singles including (It’s The) Right Time Of The Night , which peaked at No. 1 on the Billboard Adult Contemporary Singles Chart in 1977 and was also a Top 10 hit on the Pop and Country charts. In 1979, Warnes had another huge crossover success with her single I Know A Heartache When I See One . She has recorded more songs that have been nominated for Recording Academy Grammies and Motion Picture Academy Oscars than any other artist (Best Motion Picture Song wins for the movies Dirty Dancing , Officer and a Gentleman , and Norma Rae ). Her solo records have earned both critical accolades and chart-topping success, and her vocal talents have graced the albums of musicians ranging from Bob Dylan and Leonard Cohen to Harry Belafonte, Tina Turner and Alejandro Escovedo. In 2008, at the urging of her fans, Warnes made a triumphant return to the stage. With a dream band of musicians, her sold out and captivating live shows celebrated the deep bond she always feels with her audience. As Warnes says, I’m interested in how close we can get through music. I never want to be bigger than the song – I just want you to receive it. For Jennifer Jean Warnes’ devoted fans across the world, that’s a musical offering to be treasured. With the sold-out 2009 concerts and three CDs set – including the reissue of her acclaimed album, The Hunter – Jennifer Warnes enters an exciting new stage in her ever changing musical journey. Grammy and Oscar-winning songstress, one of the most renowned singers of our time.